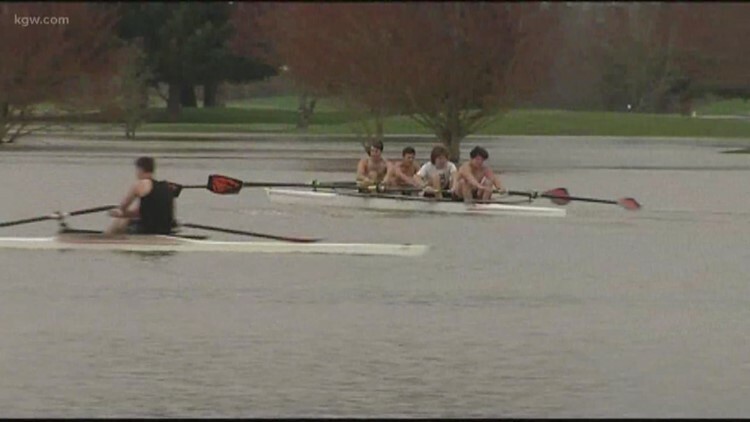 Louisville beats No. 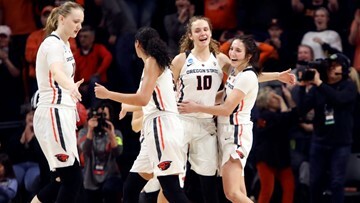 4 Oregon State 61-44 on Friday night to reach the Elite Eight. 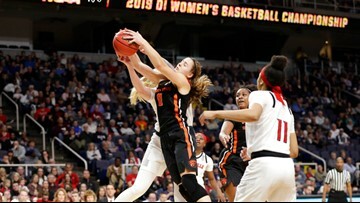 The Beavers will travel across country to Albany to face top-seeded Louisville, which defeated No. 8 Michigan 71-50 on Sunday. 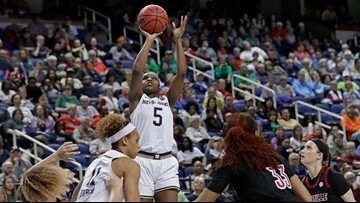 The Beavers will face a tough Gonzaga squad on Monday. The winner advances to the Sweet 16. 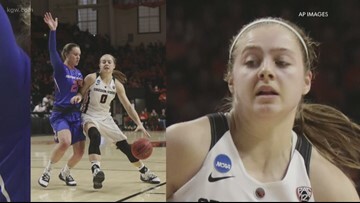 Oregon State has been to the Sweet 16 three seasons in a row. 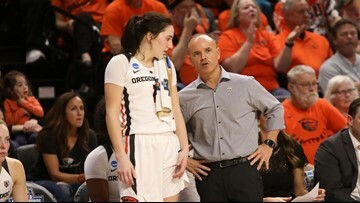 The Beavers will face Gonzaga in the second round of the NCAA Tournament on Monday. 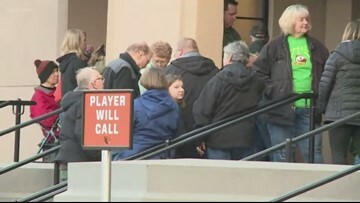 See when the Ducks, Beavers and Vikings play in the first round of the NCAA Tournament. 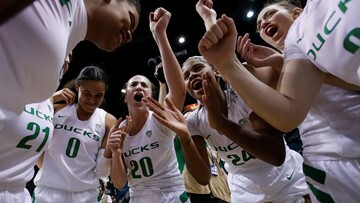 Among the revelations: Oregon is a 2 seed and will play 15 seed Portland State in the first round. 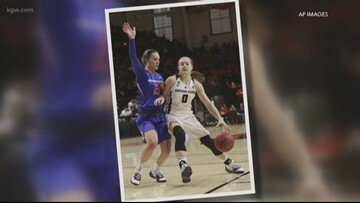 Oregon State is a 4 seed and will play 13 seed Boise State in the first round. Many have turned to sixth-seeded Oregon as a potential surprise champion, including oddsmakers in Las Vegas. 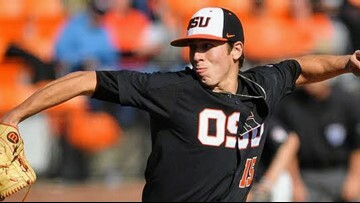 Heimlich, a two-time Pac-12 pitcher of the year, was expected to be a high-round draft pick in 2017 before The Oregonian reported Heimlich pleaded guilty to molesting his niece when he was 15 years old. 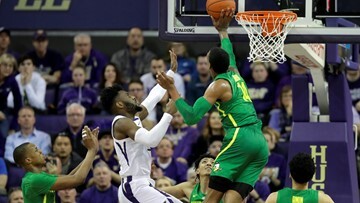 It was just the second loss of the season for the Ducks, who defeated the Beavers 77-68 on Friday in the first of the Civil War rivalry series.